Vietnam War 1965 - 1972. 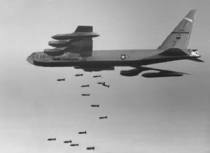 In general the air war over North Vietnam can be divided into three distinct segments (2 campaigns) which include Operation: Rolling Thunder (March 2, 1965 to November 1, 1968) and Linebacker I & II (May 10 to October 23, 1972 and December 18-29, 1972). Hanoi, capital of North Vietnam which was heavily defended by SAM & AAA's, Hanoi was off limits to US attacks until 1967. SA-2 gets you! As 1965 there was no F-16 fighters or F-15s available, we are creating the missions with all the later than 1972 equipment removed. This way we can enjoy the historical war, and not some modern day hypothetical scenario. We have included present day database too, so of course its possible to leave it up to the user if he wants to create such scenarios. 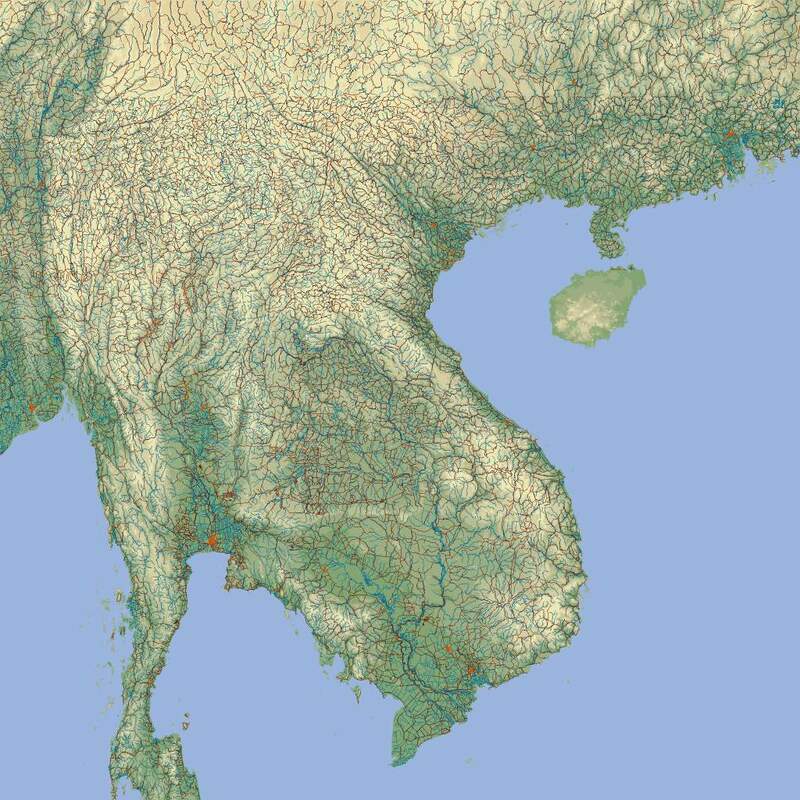 Vietnam textures (tiles) are new, the tileset is still under work and all we can say is that some very cool Ricepaddy and Forest tiles from ComGP will be in when its finished. We also really would appreciate any help making or fixing the tileset, so if anyone with some image editing experience is available, please get in contact with us. It has currently two campaigns, the historical Vietnam War and fictional present day conflict using the latest aircrafts / weapons from SP. It will be fierce as the air defenses are extremely tense in the North Vietnam and we do plan to model this effect. There will be Carrier Group in the ocean from which you can launch sorties. 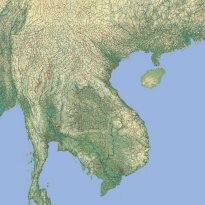 Important historical airbases are used in South Vietnam and Thailand. Any input is welcome on this front also and users own made campaigns would be very nice to see some day. Vietnam uses modified database for historical weapons of 1965-1972. There are no AIM-120B's or the latest smart weapons at the inventory in campaign, some other weapons like NAPALM has been added back to the database since these weapons were used in the historical war.